My new and old passport - ready for more adventure! 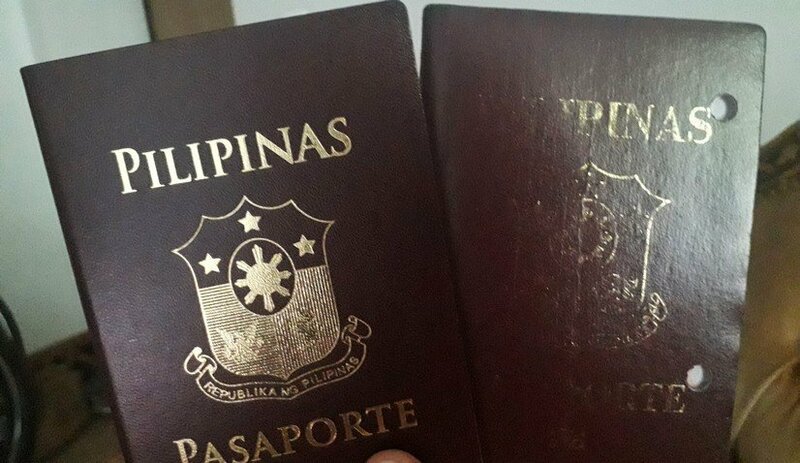 I returned to the Philippines for only one reason - to renew my Philippines passport. This passport got its front text almost removed and that for me is a win, which symbolised that I've used it more than I expected. This passport has been to over 15 countries, from the hot islands of Southeast Asia to the cold mountains of North Europe. I really have maximised the five-year validity of my passport and now its time to renew it. I personally waited until January to get my new Philippines passport, mostly because starting January 2018, the validity of my passport will be for ten years, means, more time to travel and less hassle for renewing it. For this reason, I also managed to celebrate Christmas and New Year with my family after being away for four years! 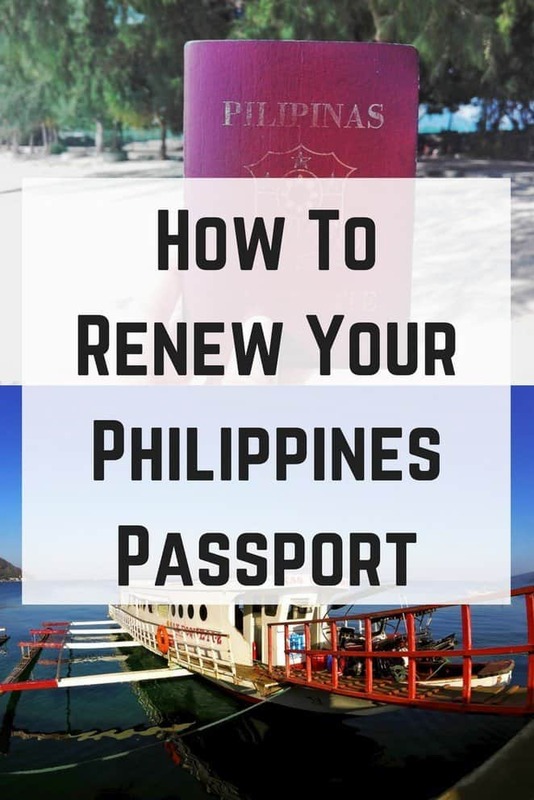 Let's cut the chitchat and let me show you the step by step guide in renewing your Philippines passport in the Philippines. 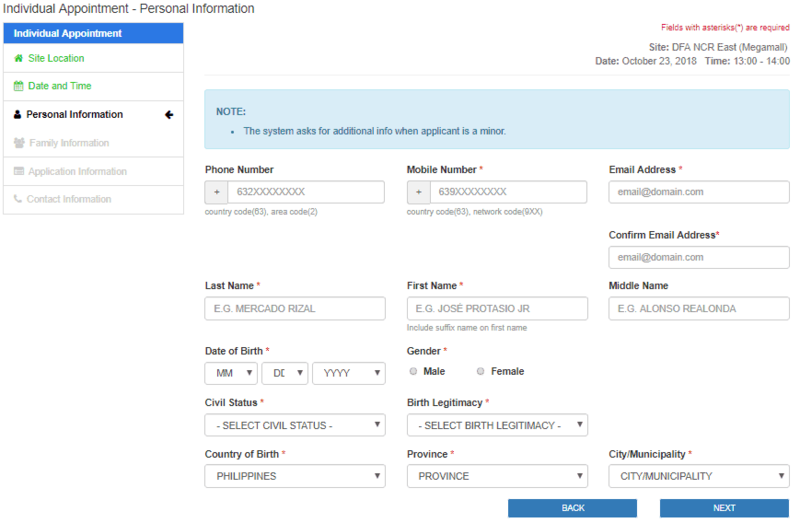 Anyone can renew their Philippines passport 8-9 months before its expiration, taking into account that you need to have 6 months remaining on the validity of your passport before you can travel. And of course, those who have an expired passport. Fee - P1,200 for 7-10 working days for the processing time, P950 for 13-15 working days. P150 for the delivery fee which is optional, pick up is for free. They only accept cash. CHANGES: It seems like DFA changed their mode of payment. Applicants must pay online/other over the counter options BEFORE their appointment date. NOTE: For additional requirements, please direct here. Whilst you can check the acceptable IDs here. If your name has changed, either through marriage or other circumstances, you must provide the following additional documents to support the change on the name. Remember that these documents must be PSA-authenticated. While in case that you lost or damaged your passport, you will have to apply for a new one and will be seen as new application. Check the new application requirement here. If you are a minor, apart from you have to bring your parent or legal guardian with you, you must have the following documents plus the documents that are listed above. Everyone who wants to apply for a new passport or needs to renew their passport must get an appointment online. 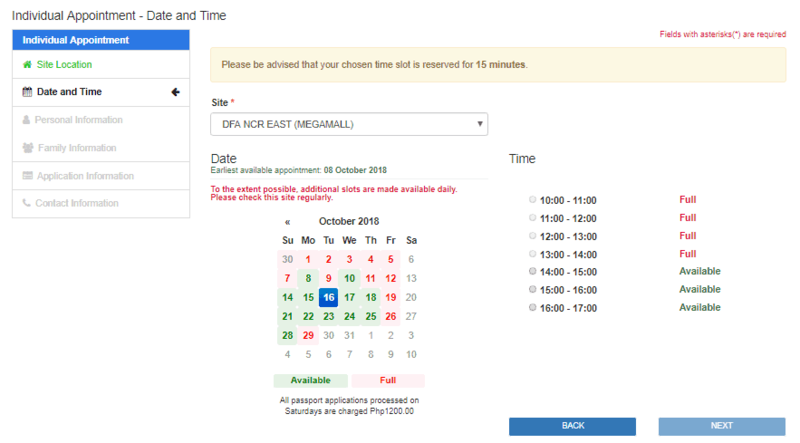 The schedule gets booked up quite easily, like what I did, I checked every single day if they have opened new slots for the coming months. I booked in the first week of December and managed to have a schedule in 4th of January. There are plenty of DFA offices you can choose from which are located all over the country. You can get an appointment here. NOTE: If you have a child/children (7 years old below) with you or if you are a person with a disability, senior citizen or a pregnant woman, you can walk in directly to any DFA branches without booking for an appointment. Make sure you have all your requirements ready. All walk-ins will automatically be processed as a rush application. You can download it from your account after you get yourself a confirmed appointment. Remember to photocopy your expiring or expired passport and ID/s. You can download the form from here too. My schedule was in SM Megamall Ortigas at four in the afternoon. Like what I did, if you arrive early, try to ask the information desk what time you can go inside. Since it was not busy on the day I went there, they let me in right away - two hours before my schedule. Once you are inside the office, hand your application form at the information desk, this is the Step A. They will stamp your application form. NOTE: Pregnant women, senior citizens, an adult with children (7 years old below), and persons with disability has an express lane. Where you have to go in line until it's your turn to submit all your requirements, if everything is complete, you may proceed to the next step. The person in charge in Step B will ask you if they should cancel your current passport. If you do not agree, then you have to come back and pick up your new passport so they can cancel your old one. They will also ask you here if you want a rush processing or regular. The last step is the encoding, get in line and wait for your turn. In this part, your photo, fingerprints, and signature will be taken. Remember not to wear a turtleneck top, earrings, and necklace for this step. Light make-up is acceptable. NOTE: Pregnant women, senior citizens, an adult with children, and persons with disability have an express lane. The last part is optional, this is for applicants who want to have their passport delivered. An additional P150 pesos is required. If you cannot be home during the day of the delivery, make sure to leave an authorisation letter to someone who will be at home at that time. So, that's it! I personally think it was an easy and smooth process, although I panicked about the requirements for additional ID as I only have my passport. It turned out it was not required anyway. Pick-Up: If you decided to pick up your passport, you will be picking up at the same office where you did your application on the date that was given to you. If you have any questions, feel free to let me know in the comment section below. 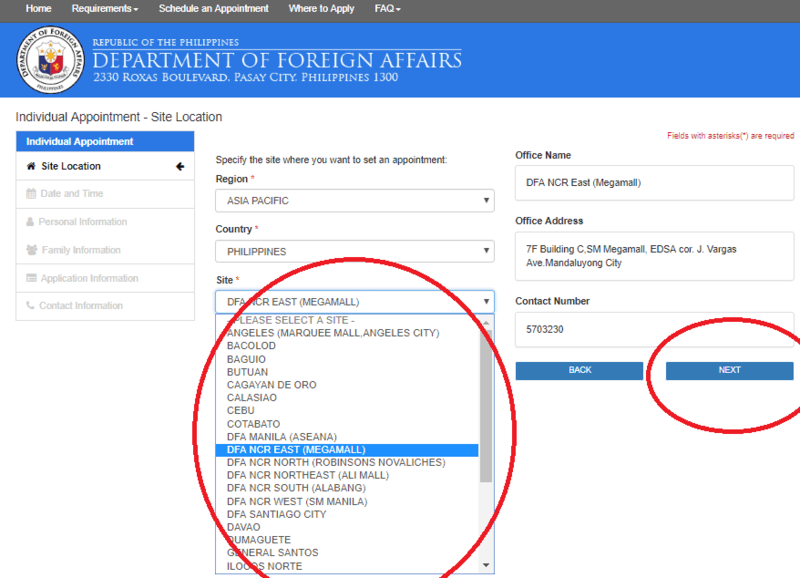 It's best to contact the nearest Philippines Embassy in your current location. Can I renew if my valid passport run out of pages? Yes, complete the requirements and set an appointment. If you are outside the country, contact the nearest Philippines Embassy in your current location. What if I lost my expired passport, can I renew it? 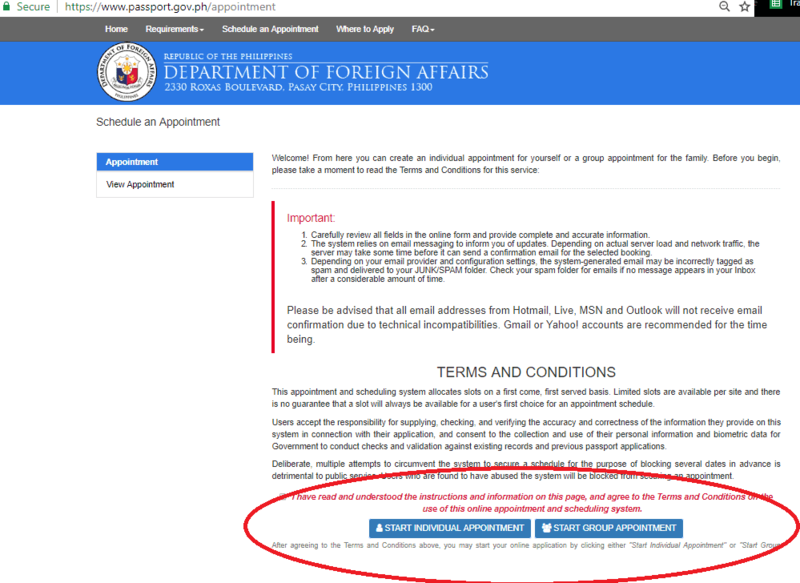 Yes, first check this requirement for replacement of lost Philippines passport. 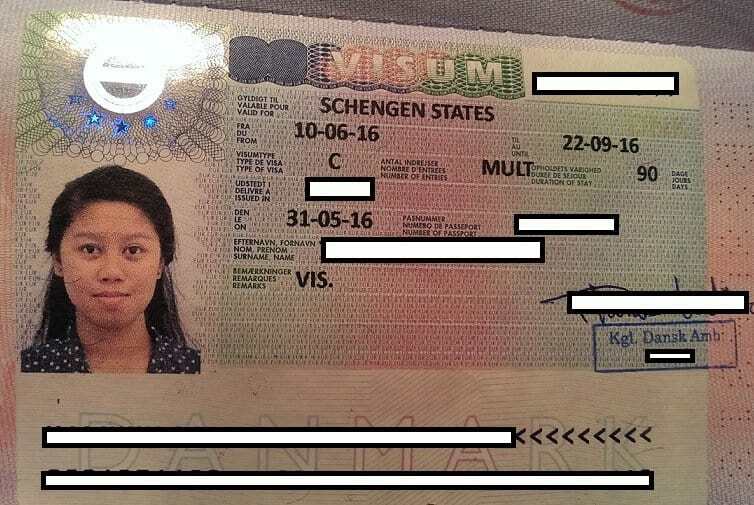 Can I still use the valid visa in my passport after I renew it? Yes, always bring your expired passport where your valid visa in placed when travelling.